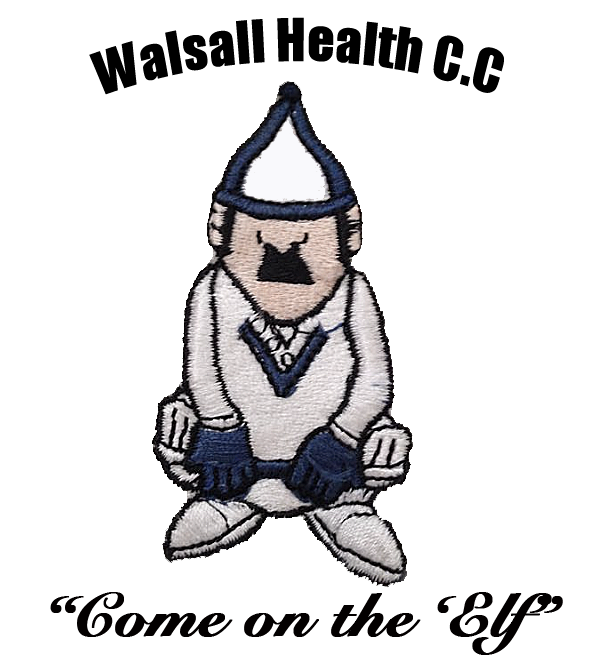 Walsall Health Cricket Club – affectionately known as ‘The Elf’ – play Sunday friendly cricket and is based at Aldridge Cricket Club. 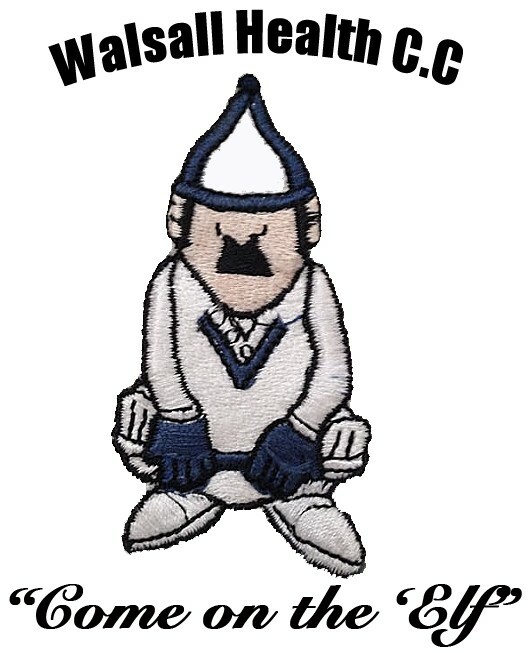 The club formed in the late 1980s when a group of hardy fellows who either worked at or were close to Walsall Manor Hospital decided to form a team, hence the name. The ethos of the team has always been to meet up, play to the best of your ability and enjoy the afternoon and evening and that ethos is still maintained today even though few of the players who appeared in the first match are still part of the club. On this site we have a combination of memories, match reports, ridiculously overblown profiles and absolutely nothing that should be taken seriously whatsoever. Have a look around and enjoy it!